It was a great fight from all teams in a tough round 6, with 3 teams battling 5 setters! 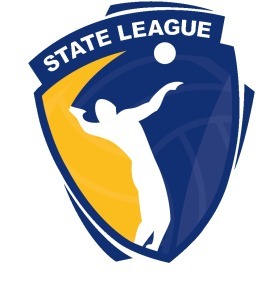 The results for the sixth round of the Victorian Volleyball League can be seen below. Check out the next round of action!